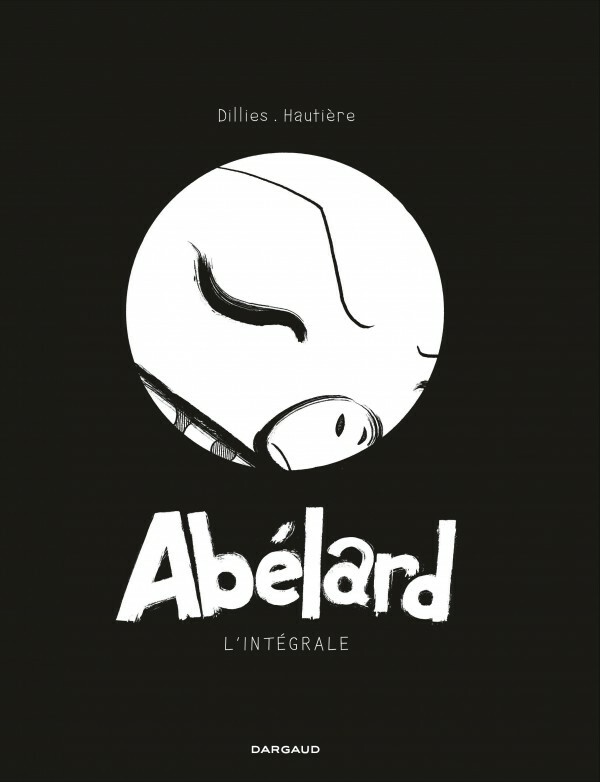 Abelard leaves the swamp where he lives to set out on a quest for a flying machine. On the way, he meets Gaston, who has his feet as firmly planted on the ground as Abelard’s head is in the clouds. Each will share with the other his vision of the world. Neither will leave the encounter unchanged.